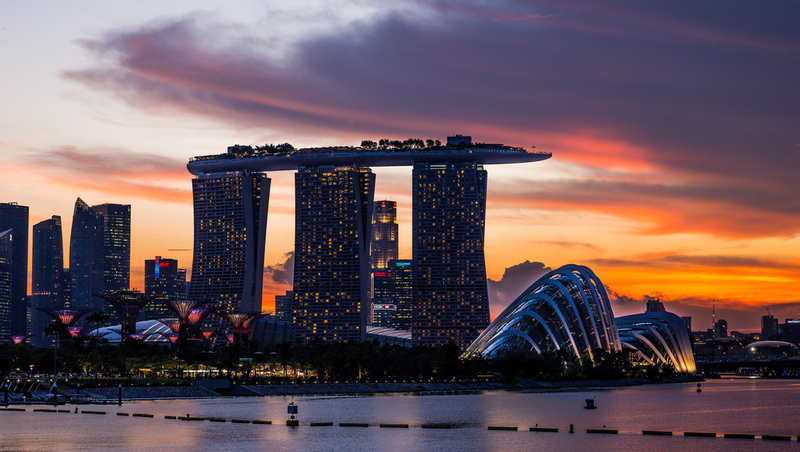 Singapore is a popular destination for expatriates from across the globe; this exciting country is alive with entertainment, great food, a vibrant night life and a host of tourist attractions that encourage people from all over the world in moving to Singapore. 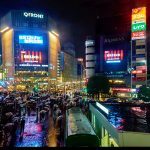 In addition to its world class attractions, English is widely spoken across the country, making it a convenient destination for Western expatriates and others who can communicate effectively in English. As with any move, moving to a new, foreign environment can be daunting; however being prepared about what to expect and how to go about getting settled in as quickly and as effortlessly as possible can help to ease the transition. For most expatriates, finding accommodation, getting a job, setting up their finances and getting mobile quickly, top their priority list. 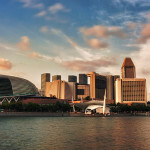 The first thing you will need to attend to even before arriving in Singapore is to apply for an Employment Pass (EP). An EP is equivalent to a work visa for Singapore residents, who cannot work legally without it. For those who already have a job offer from a Singaporean company, it is not necessary to be present in Singapore; you can apply for an EP online while still abroad; approval of an online application typically takes 3-4 weeks, and once issued, is valid for 30 days. The Ministry of Manpower (MoM) website has detailed information on the eligibility and application procedures for an EP. Once your application for an EP is approved, you can submit the EP for endorsement to your employer’s HR department upon arrival in the country. 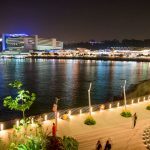 If you are a foreign national looking to seek employment in Singapore, you will need to apply for an Employment Pass Eligibility Certificate (EPEC) which qualifies you for social visit pass that is normally valid for up to a year. This is ideal for those who wish to attend interviews or would like to be present in the country while searching for employment. If you are sponsored by a company, it is likely that you will be put up in a hotel or serviced apartment while the company finds suitable accommodation for you. 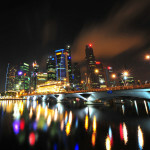 If not, you will need to find a place to stay as soon as possible as hotels in Singapore are not cheap. There are several ways to go about house-hunting in Singapore. Property guides are a good place to start; they have district maps with photos of buildings that you can check before spending the time to go and view them. They are a good way of pre-screening and short listing properties for viewing, if you opt to search for housing yourself. Foreign nationals can also opt to live in HDB (Housing and Development Board) flats, which are rented out directly from sub-owners, although the majority of these are occupied by Singapore nationals. If you go this route, ask the owner to see an approval letter from the HDB to ensure that he has permission to rent out his flat. First-time home renters often hire the services of a property agent to help them find the right accommodation per their requirements. Be sure to tell the agent upfront what you are looking for and how much you are willing to pay so that you don’t end up wasting time viewing apartments that are outside your budget. Agents usually charge a commission of half a month’s rent for one year contracts and a full month’s rent for a two year contract. You can open a bank account in Singapore only once your EP has been endorsed. Most banks require a minimum balance to open and maintain an account, so be aware of this before selecting your bank. Also check for any additional bank transaction fees to avoid unnecessary charges. You will need to bring your original passport and the EP as documentation. 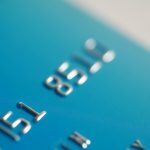 You can apply for a credit card through your bank if your minimum annual salary is USD 30,000, although in recent years, the government has allowed banks to offer credit cards with a maximum spending limit of UDS 500, without any annual income requirement. A debit card is also a good option for those who do not meet the minimum income requirement. 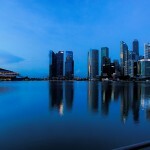 Owning and driving a car is very expensive in Singapore, and fortunately for its residents, the country has an efficient public transport system comprising of buses, taxis and trains. An EZ Link pass is a transit pass that allows commuters to use any form of public transport. It can be topped up at metro stations or through your credit card and is essential for anyone who plans on using public transport to get around. The Singapore Mass Rapid Transit (SMRT) website has detailed information on fares, travel times and schedules for bus and train travel together with a handy MRT travel map. Taxis are easy to hail in Singapore at most times of the day with the exception of rush hour. You can also make an advanced taxi booking or find a taxi at one of the many taxi stands. 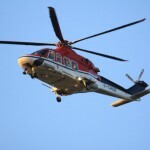 They are a convenient method of getting around, and although more expensive than the rail or bus service, they are still comparatively cheaper than taxis in much of Europe and the US. 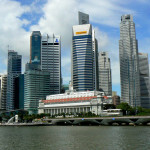 However, there are many surcharges levied on taxi users including an airport surcharge, peak hour surcharge and a midnight surcharge that increases taxi fares by 50% from midnight until 6:00 a.m.
With all the public transport options available to you, if you still prefer to drive yourself in Singapore, you can drive with your home country license for the first year, if your license is in English. If in any other language, you will need an international driving permit. 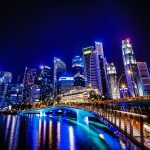 If you have an EP and plan on living in Singapore for more than a year, you will need to convert your home country license into a Singapore driving license before your first year is up. Singaporeans drive on the left side of the road, like the British. With all the fees and road usage charges, owning and driving a car in Singapore can end up costing you three times as much than driving the same vehicle in the US. 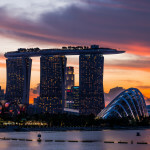 Moving to Singapore can be exciting but nerve racking so doing your homework before the move will help ensure that you are well prepared to get your life in order once you are actually in the country.